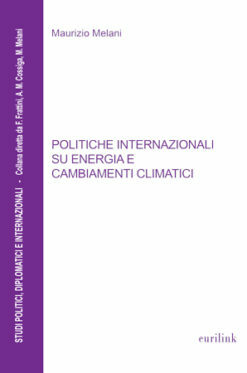 The book is the Eng­lish updat­ed edi­tion of the lessons by the author at the Link Cam­pus Uni­ver­si­ty on inter­na­tion­al poli­cies on ener­gy and cli­mate change. The Ital­ian paper edi­tion was pub­lished in 2015 (Eurilink Uni­ver­si­ty Press). 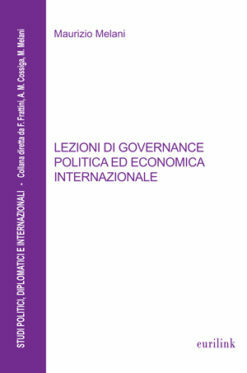 The book out­lines the impli­ca­tions of ener­gy pro­duc­tion, trans­port, sup­ply and con­sump­tion on polit­i­cal, eco­nom­ic and secu­ri­ty devel­op­ments at glob­al and region­al lev­els and on envi­ron­ment. It exam­ines in this frame­work the strate­gic inter­ests and behav­iours of major actors, the inter­na­tion­al poli­cies in this field dur­ing the dif­fer­ent phas­es of the indus­tri­al and tech­no­log­i­cal rev­o­lu­tions and the result­ing pow­er rela­tions. 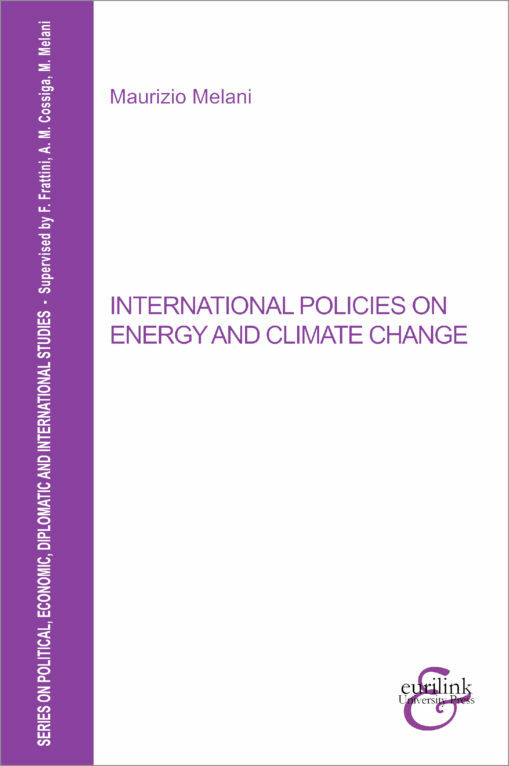 It analy­ses the nexus between ener­gy, envi­ron­ment, and cli­mate change and the inter­na­tion­al ini­tia­tives to man­age its con­se­quences, as well as the rela­tions between for­eign and secu­ri­ty poli­cies and ener­gy resources in the con­text of glob­al­i­sa­tion, con­sid­er­ing also the cur­rent cri­sis in the Mediter­ranean region, in the Mid­dle East, in Africa and in East­ern Europe and the re-emerg­ing ten­sions in East Asia with a delin­eation of pos­si­ble future sce­nar­ios. Mau­r­izio Melani is Extra­or­di­nary Pro­fes­sor of Inter­na­tion­al Rela­tions at the Link Cam­pus Uni­ver­si­ty. He has been Direc­tor Gen­er­al in the Ital­ian Min­istry of For­eign Affairs, Ambas­sador to Iraq, to the Polit­i­cal and Secu­ri­ty Com­mit­tee of the Euro­pean Union and to Ethiopia. He is also the author of the book “Inter­na­tion­al polit­i­cal and eco­nom­ic gov­er­nance” (Eurilink Uni­ver­si­ty Press, sec­ond edi­tion 2017) and of essays and arti­cles main­ly on region­al cri­sis, Mid­dle East, Africa, ener­gy, Euro­pean inte­gra­tion, trade and invest­ment pro­mo­tion. He is in the gov­er­nance of sev­er­al prof­it and non- prof­it organ­i­sa­tions.